Chess Musings | Your quality source for everything chess! Devanshi Rathi is a current undergraduate student at the University of California, Berkeley. She is a passionate chess player and enjoys playing and watching different sports. Her mission in life is to create a positive difference in the world around her. She is trying to do that through her foundation, the Devanshi Rathi Foundation, a registered non-profit company. In her free time, she likes to write about sports and loves to take interviews of different players because it leaves her inspired. I was eight years old (in 2008) when I first learnt how to play chess. I learnt from my school coach and via self-practice in the beginning. Chess has definitely helped my decision making process off the board. I try to strategize and plan my ‘moves’ well in advance before actually ‘playing’ them. Obviously, I don’t always go according to my original plan, but that happens most of the times in chess as well. I am not sure about this. I tried to turn into a professional chess player, or at least was working towards it for about a year and a half, but I had other interests and passions in life that always made me distracted. To become a professional, one needs sole focus on the game, and I just couldn’t do that. Moreover, my multiple interests led me to pursue a major in college that is independently designed, and I’m currently working on how I can get an effective research proposal in order to declare the same. I think it would be aggressive and attacking. I don’t like to defend that much, maybe I’m not that good at it! Yes, but I feel that I tend to be more combinatory in my business decisions. Too much aggression in the business field can cost one a lot. 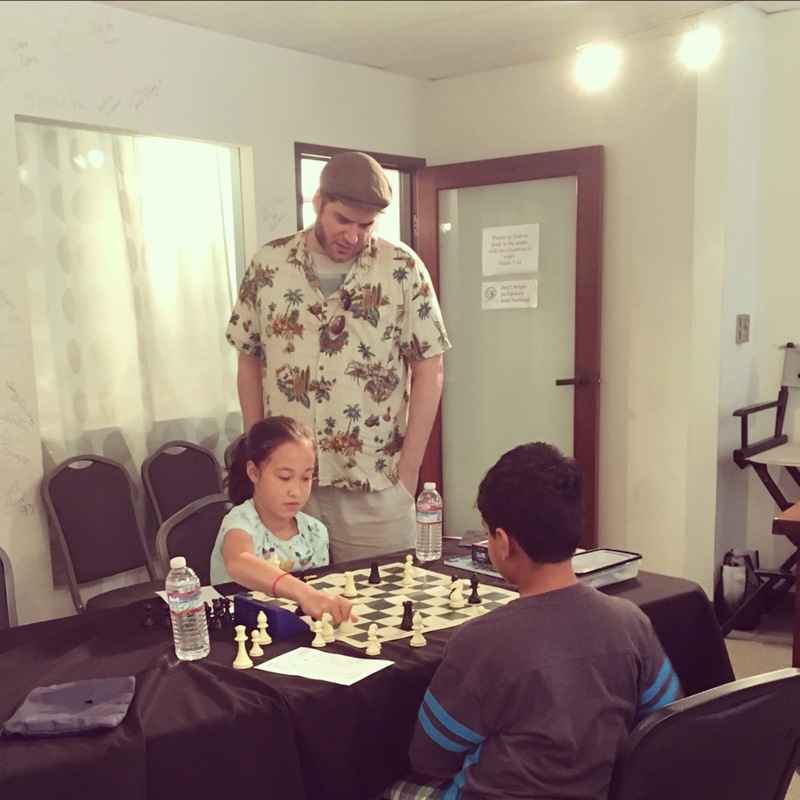 My worst chess mistake would be to not participate in a number of tournaments in my earlier years. I practiced myself instead of playing in different events. It has made me realise that one must make the most of one’s current time and not think too much in advance. It is the same in chess- one shouldn’t go so deep in their calculations that we lose sight of the current position. Yes, of course! Participating in competitions definitely helps one to get more resilient and that reciprocates into one’s personal life as well, according to my experience. I am currently exploring my options. I’m taking a diverse set of classes for my interdisciplinary major and can only see what happens as it happens. Not planning too much at the moment. This could be a contradiction to what I said earlier about me planning well in advance. However, this is a situation where I feel that the more ‘time’ you take, the better move you would ‘play’. As I don’t know the goal yet, the biggest challenge would be to find my path. In chess, one needs to find the real path to victory and that can take the whole game. Similarly, I’m taking my time to decide. Chess is an ocean where an ant can swim and an elephant can drown. Thanks a lot for giving me this opportunity to do this interview!